….and proceeded to record the final versions of “Mr. Tambourine Man”, “It’s Alright, Ma” & “Gates of Eden” in a single take, with no playback between songs! ….. 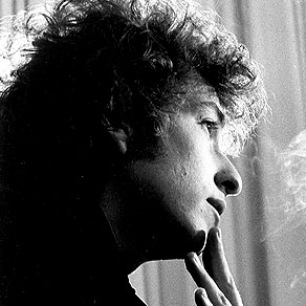 It is as though all three songs came out of him in one breath, easily the greatest breath drawn by an american artist since Ginsberg & Kerouac exhaled “Howl” & “On the Road” a decade earlier. 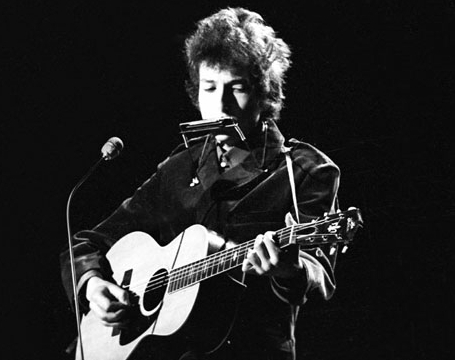 Clinton Heylin, in his biography Bob Dylan: Behind the Shades Revisited, wrote that the recording “opened up a whole new genre of finger-pointing song, not just for Dylan but for the entire panoply of pop.” To this, Heylin adds that “It’s Alright, Ma” probably contained more “memorable aphorisms” than any of Dylan’s songs. One of these lines is “he not busy being born is busy dying,” from the song’s second verse, which was used by Jimmy Carter in his Presidential nomination acceptance speech at the 1976 Democratic National Convention. During his campaign for President in 2000, Al Gore told talk show host Oprah Winfrey that this was his favorite quotation. Writer and journalist Christopher Hitchens quoted from the song’s lyrics in his last article for Vanity Fair, written shortly before his death from esophageal cancer. Hitchens posted at the top of his essay the verse of “It’s Alright Ma” that ends with the words “That he who is not busy being born is busy dying”. 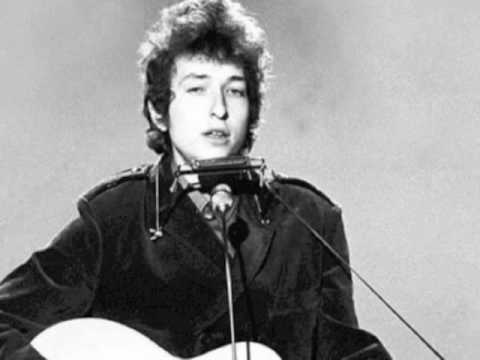 In a 2005 reader’s poll reported in Mojo magazine, “It’s Alright, Ma (I’m Only Bleeding)” was listed as the #8 all-time greatest Bob Dylan song, and a similar poll of artists ranked the song at #21. 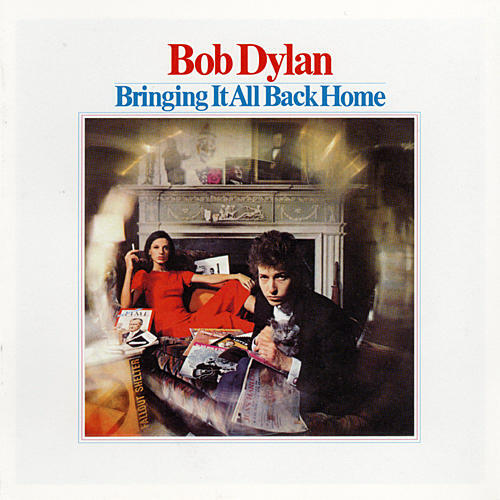 In 2002, Uncut magazine listed it as the #5 all-time Dylan song. The song was featured inthe final episode of The Sopranos. It has also been referenced by other songwriters. For instance, the indie-rocker Stephen Malkmus quotes “It’s Alright Ma (I’m Only Bleeding)” at the end of his song “Jo-Jo’s Jacket” from Malkmus’ debut solo album.